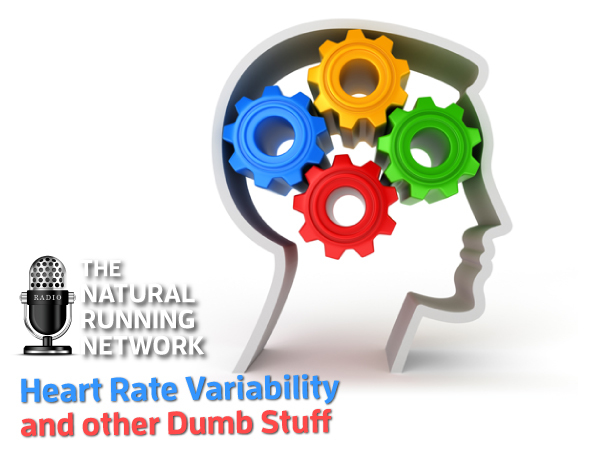 Miles Keller, host of Link Endurance the podcast, asked if I would be willing to discuss my take on heart rate variability. At first, I was not that excited, but after thinking it through, I thought it might be fun to talk about some of the things I feel athletes waste their time, energy and hard earned money on. If you are curious about what heart rate variability is, or what I think you should not be doing, be sure to listen to this episode.